Our team of fitness trainers are fully qualified and experienced, so you can be assured that you are safe in their hands. Not only do they provide the initial induction to the gym equipment and help develop your training programme, but they will continue to support you during your workout routines and provide regular reviews. 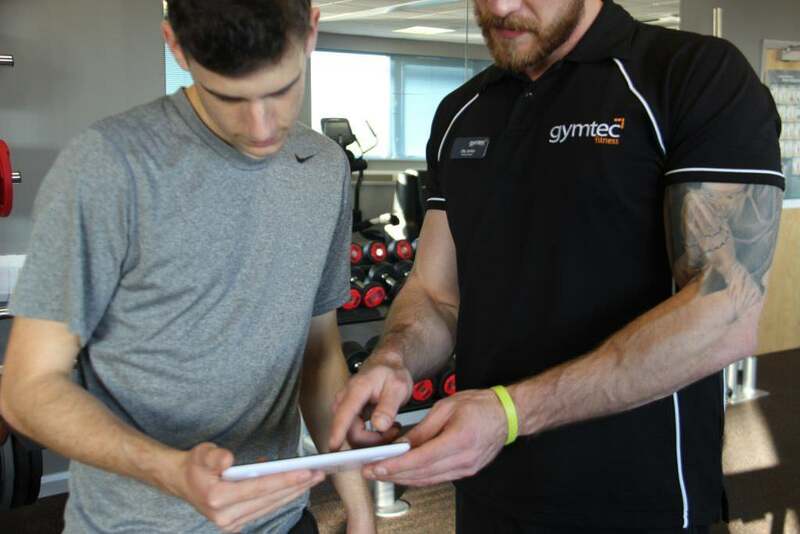 Our fitness assessments are an ideal way to ensure that you are maximising your potential and achieving your goals. The assessments measure your progression and allow the opportunity to adjust your programme to keep you on track. Fitness assessments include the measurement of: blood pressure, weight, height, % body fat, BMI, RHR-HRR and much more.